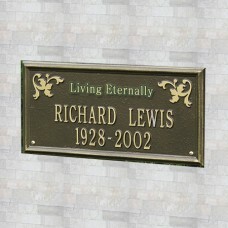 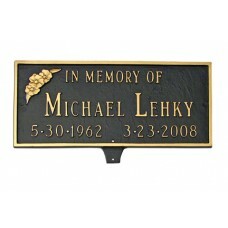 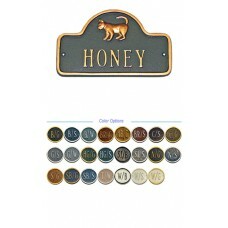 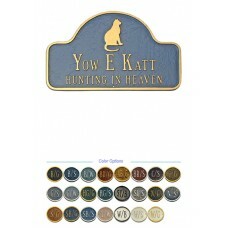 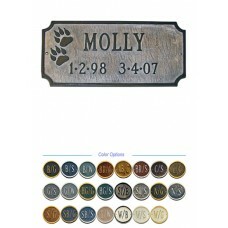 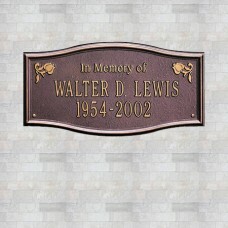 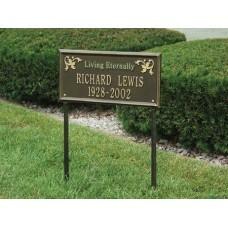 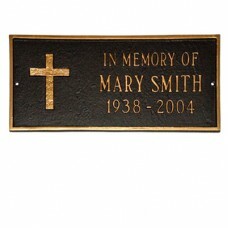 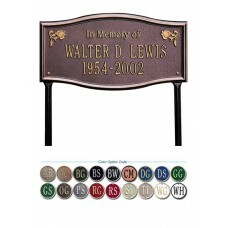 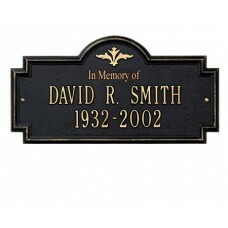 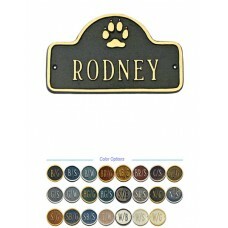 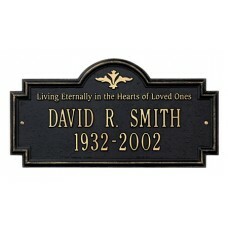 Remember your loved one with a memorial Markers. 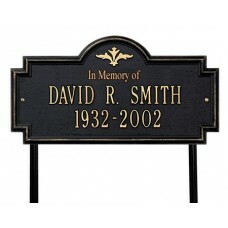 Behind every memorial marker your loved one will not be forgotten. 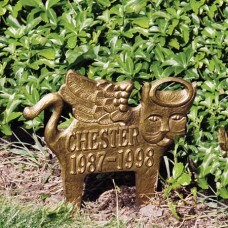 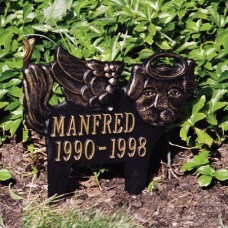 Alexandria Standard Lawn Memorial Marker 17" x 9.25"
Alexandria Standard Wall Memorial Marker 17" x 9.25"
Angel-Cat Standard Lawn Memorial Marker 11.75 x 12.5"
Angel-Dog Standard Lawn Memorial Marker 11.75 x 12.5"
Arlington Standard Lawn Memorial Marker 17" x 9"
Arlington Standard Wall Memorial Marker 17" x 9"
Cat Memorial Plate 7-1/4" x 15"
Cat Nameplate 4-3/4" x 8"
Dog Memorial Plate 7-1/4" x 15"
Dog Nameplate 4-3/4" x 8"
Memorial Plaque with Flower 15.75" x 7.25"
RUGGED CROSS MEMORIAL- In Memory of 15.75" x 7.25"
Wilmington Standard Lawn Memorial Marker 17" x 8.25"
Wilmington Standard Wall Memorial Marker 17" x 8.25"